Alongside the announcement of Apple News+, the world’s first game subscription service ‘Apple Arcade’ has also been introduced today by Apple at the Steve Jobs Theater at Apple Park in Cupertino, California. The service will feature over 100 new and exclusive games, including titles from creators Hironobu Sakaguchi, Ken Wong, Will Wright, and more. “Apple Arcade games will redefine games and be curated based on originality, quality, creativity, fun and their appeal to players of all ages”, said Apple. The service promises to bring games like those found on the App Store to more than 1 billion gaming customers. 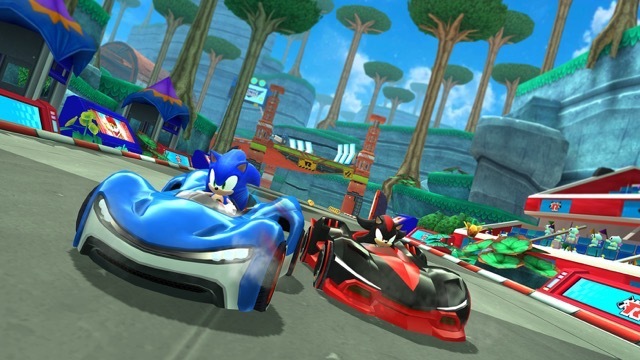 “We are working with some of the most innovative game developers in the world to create over 100 new and exclusive games to play across iPhone, iPad, Mac, and Apple TV”, said Phil Schiller, Apple’s senior vice president of Worldwide Marketing. Apple Arcade will feature games from Canada’s Snowman, as well as from Annapurna Interactive, Bossa Studios, Cartoon Network, Finji, Giant Squid, Klei Entertainment, Konami, LEGO, Mistwalker Corporation, SEGA, and dozens more. 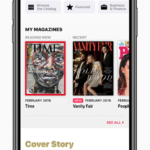 Apple says the service will be ideal for families, respect user privacy, and will not have ads or require any additional purchases. 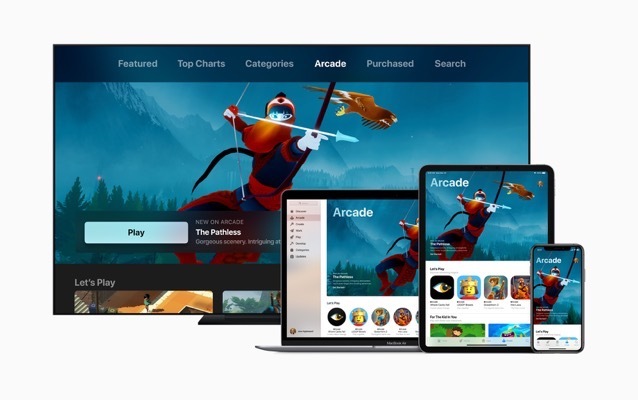 Apple Arcade will launch in fall 2019 in Canada along with over 150 countries across the globe from a new tab on the App Store across iOS, macOS, and tvOS. More information is available at this link.